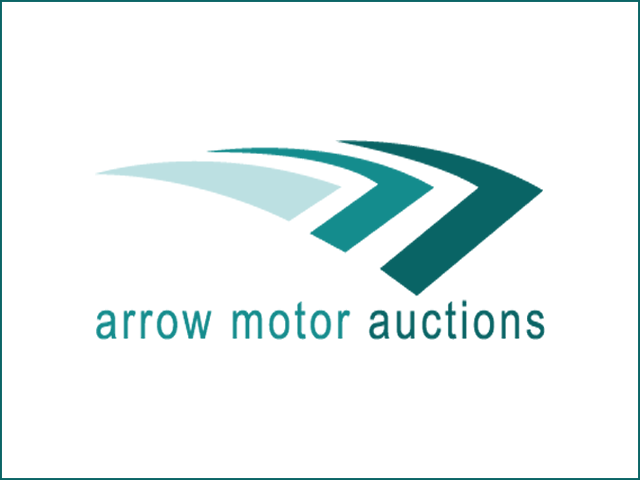 This page allows you to view lots for sale at Arrow Auctions. You can view the entire sale or filter using specific words. Arrow Auctions will not accept any responsibility for any errors printed.